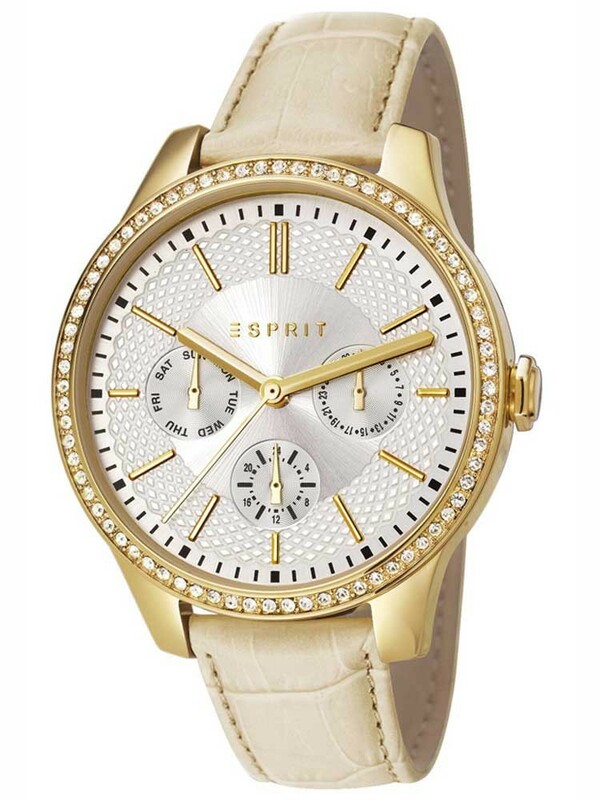 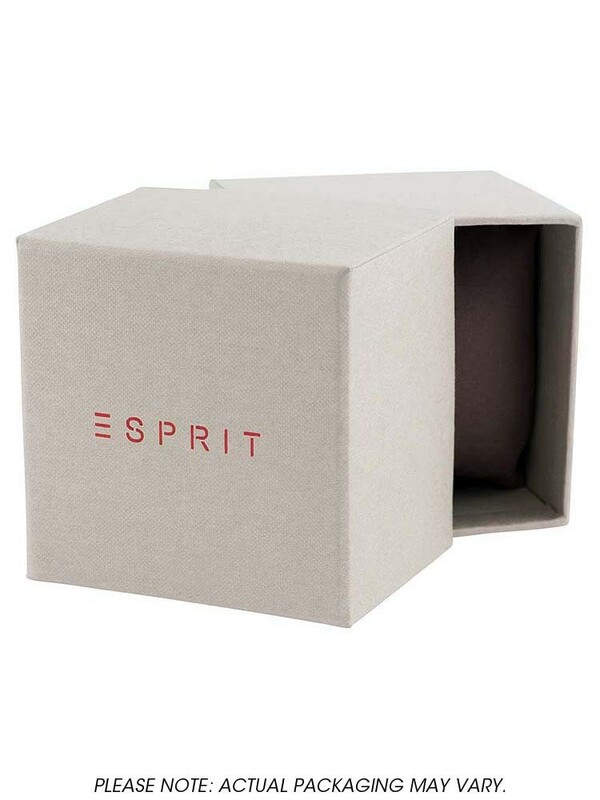 Esprit have created this highly fashionable ladies strap watch to give a sophisticated sparkle to your outfits. 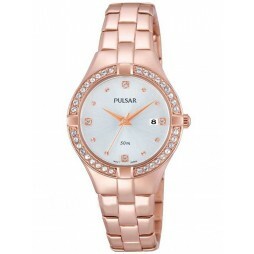 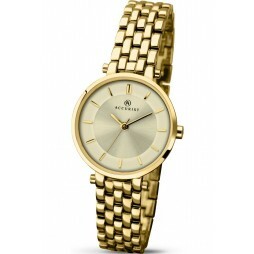 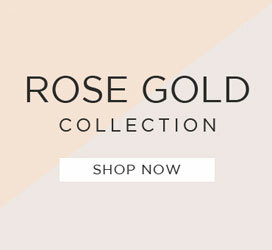 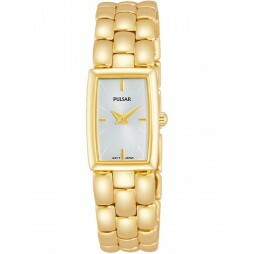 Set in gold plated steel featuring date sub dials and matching details with a stone set bezel. 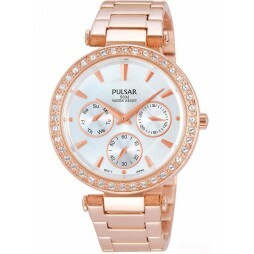 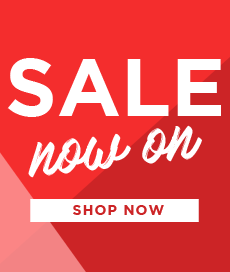 An aged effect cream leather strap completes the look, fastening with a traditional buckle.